Where the river runs through, and cherry red coffee beans shine in the crisp sunlight. Experience a typical day in the life of a coffee planter as he, umbrella in hand, trudges from hill to hill, tirelessly to give you that perfect hot cuppa. 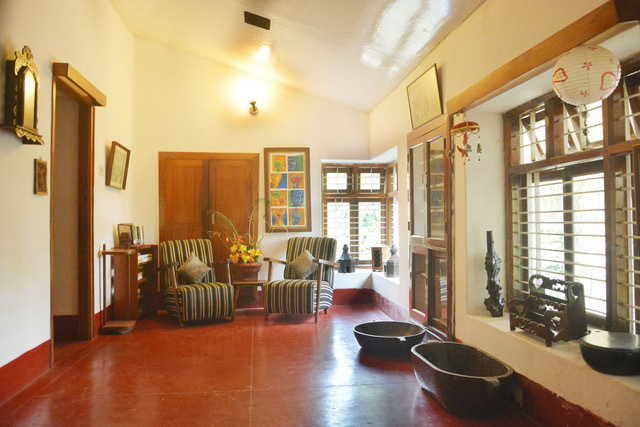 Sit in this idyllic labour of love, the Riverwoods homestay on Avanthy Estate, your special tryst with nature at its most poignant. Peek into our exclusive coffee and its cycle of life — from summer to winter — From the heady aroma of white blossoms in February, to the green and ripe red beans through December. Each season of coffee has an indelible charm and camaraderie that Riverwoods brings to life under the warmth and care of its large hearted coffee planter owners. 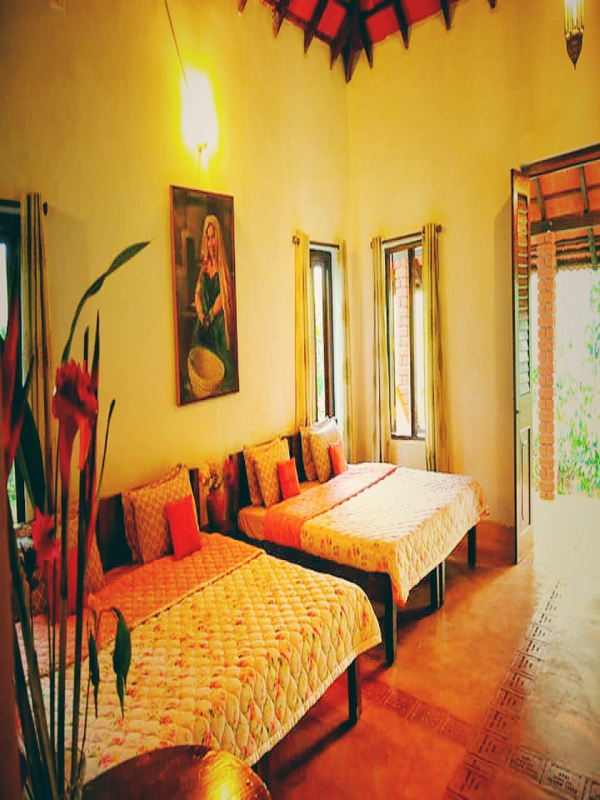 Sitting nestled amidst the coffee estate surrounded by towering jungle trees, winding pepper vines and tall teaks in a setting straight out of a jungle retreat, the homestay is the only one in this coffee district that has the River Bhadra flowing alongside it, where one can hike, cycle, kayak and raft as the clear water beckons a cool, refreshing dip. 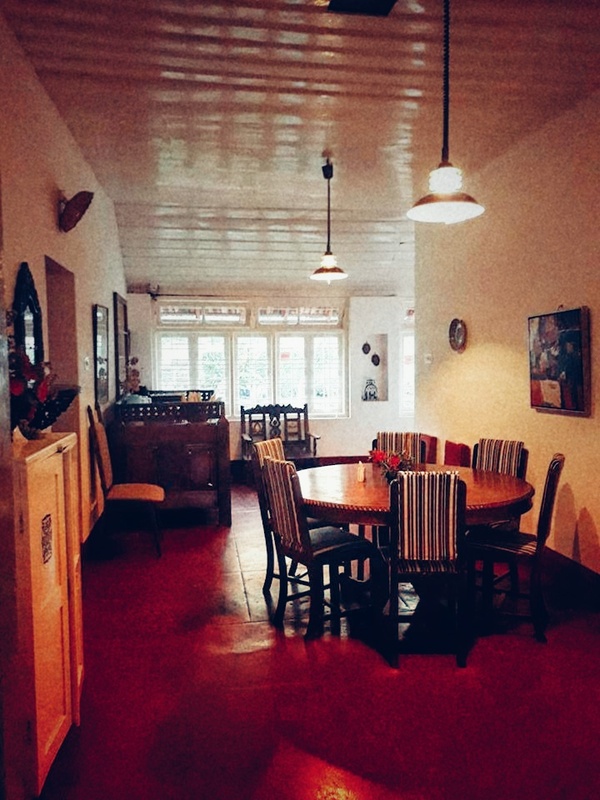 Tucked away in Chikmagalur district of the Western Ghats, Riverwoods homestay is set amidst 360 acres of Robusta coffee, pepper, areca plants and a garden full of home grown vegetables. Enter its serene confines with the beautiful silhouettes of rolling hills. Endless fields of paddy in tones of green and yellow kiss the sky, disappearing into the horizon. The thick growth of coffee interspersed with pepper vines, fruit trees and local flowers give you the first glimpse of a perfect coffee getaway. Riverwoods is UNIQUE, not only because of the River that runs alongside the estate, but also because of the rich biodiversity of the land, and its non toxically grown coffee. The coffee at Avanthy Estates is lovingly grown, free of any pesticides, fungicides and weedicides. And in sync with nature, our method of biological farming ensures a safe haven for birds and other living creatures, protecting ecological balance. Composting, sustainable farming, using minimal and only necessary inputs, ensures a non-toxic and green plantation environment for our future generations to enjoy. 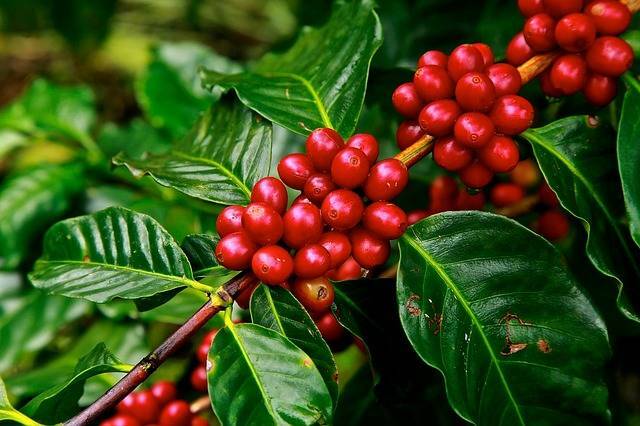 Come experience each unique coffee season as it unfolds in the lap of nature’s bounty. “Feel at Home,” and live the simple, warm and hospitable life we live, amidst our coffee plants and our feathered and furred creatures. Envelope in the warmth of a village grandmother’s old bungalow with home-style warmth thanks to its antique-loving owners. Rustic bric-a-bracs, paintings, collectibles and olden day quaint articles which are conversation starters,bookshelves and owner-created paintings lend it a wholesome soul. Our quaint cottages are high ceilinged, luxurious, very spacious, with yellow oxide floors, with birds chirping and peacocks fluttering right inside your cozy bedroom! Greet the morning mist as it enters your window to whisper good morning, ever so gently. Become one with nature! This tastefully designed haven serves up regional delicacies with the flavour of local recipes using seasonal, local produce, and some hearty barbeques under a night sky filled with stars, where the chirp of crickets is the only conversation you can hear interspersed with the crackle of a warm fire. 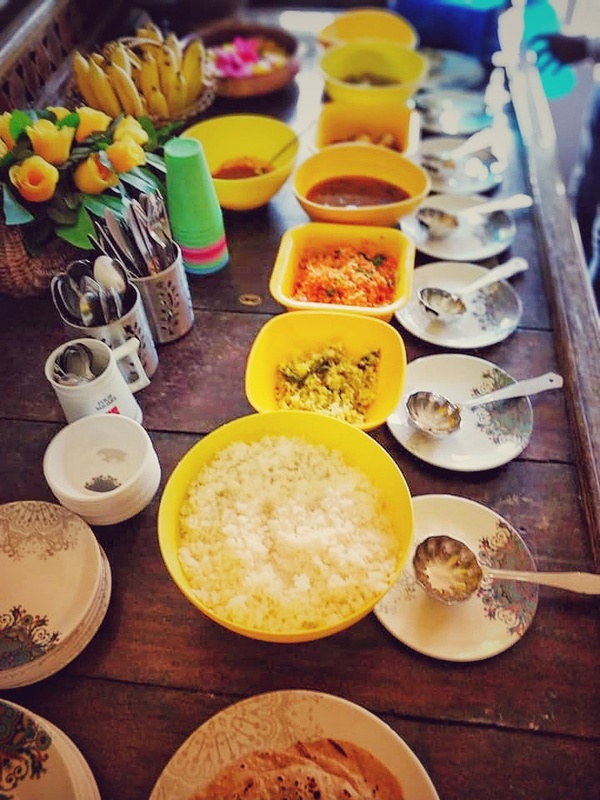 Enjoy Chef Lalithas healthy, home cooked, Malnad cuisine,a Labour of love. A coffee tour/trek with planters and their inexhaustible knowledge of coffee. Indoor and Outdoor Games include Volleyball, Badminton, Cricket in our coffee yard and board games. Belur/Halebid and Shravanabelagola -on the way to Riverwoods from Blore. Map: Map will be specified* plz do not follow google maps. Enjoyed the stay and food. there are Good place to visit nearby. you can enjoy swimming in the Nearby River. Barbeque and Campfire are part of the package. Traditional village atmosphere makes you feel good. Beautiful and calm place to stay. Enjoyed the stay, Morning Walk around Estate gives you awesome refreshment with full Greenery. It was a serene and relaxing stay amidst, there are Good place to visit nearby. Most importantly the hospitality,the manager Mr. Srinivas was Awesome, he treats the Visitors more than his Family Members. Nice and clean cottage. Srinivas was very good and his hospitality was great. Meals were great. Barbeque with bon fire was good..lot of games options to choose. In the midst of jungle. Beware of leeches when u go on estate tour. Pros : Location, hospitality, drive, food. Cons : No hot water for bath. Comments : Visited this place in December (Christmas time). Its located in between Bhadra and Kudremukh National Park. Ideal spot to visit these national parks from this homestay. Would recommend.